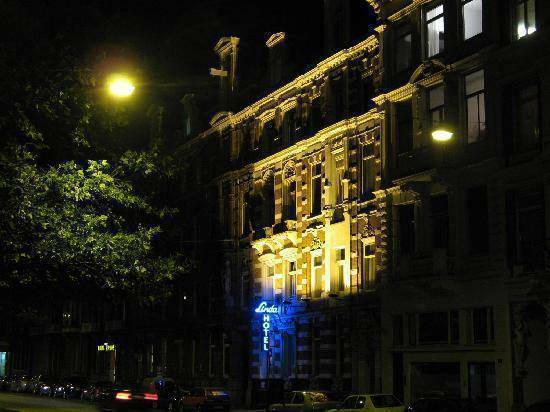 Hotel Linda, one of Amsterdam Hotels, is a newly renovated hotel in the centre of Amsterdam. 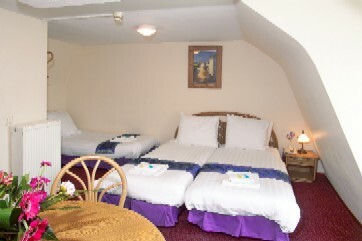 The hotel offers 49 rooms with private facilities. Within walking distance you will find the Albert Cuyp Market, Heineken museum, Rijksmuseum, Van Gogh Museum, Stedelijk Museum and for the entertainment the Rembrandt square / Leidse square. The hotel is easily reachable by car or public transport( tram 4 or 25 ) from central station. 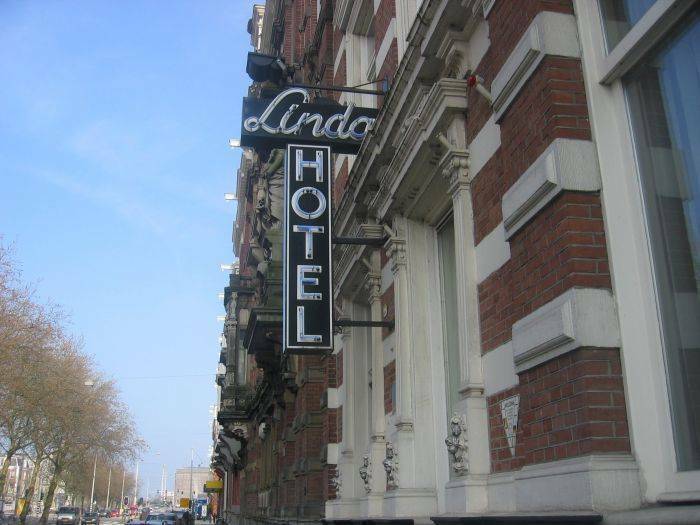 The Hotel Linda Amsterdam also have their own parking space which costs € 20. 00 per day. 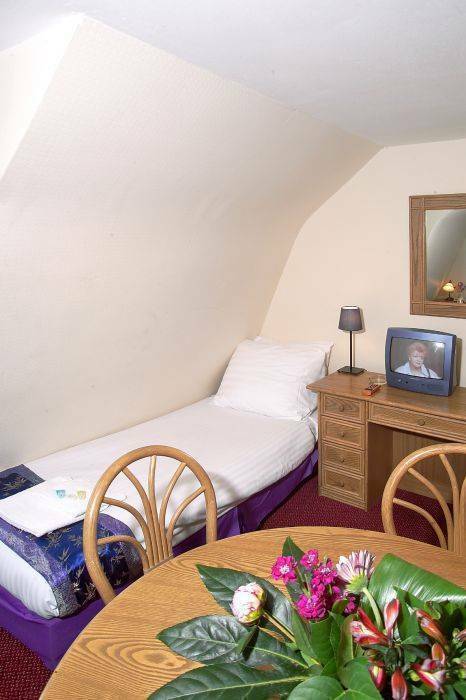 All rooms has shower /toilet, television, hairdryer, wireless internet, telephone. Whether you are for business or for pleasure, in Hotel Linda Amsterdam you will be assured of a comfortable and enjoyable stay. 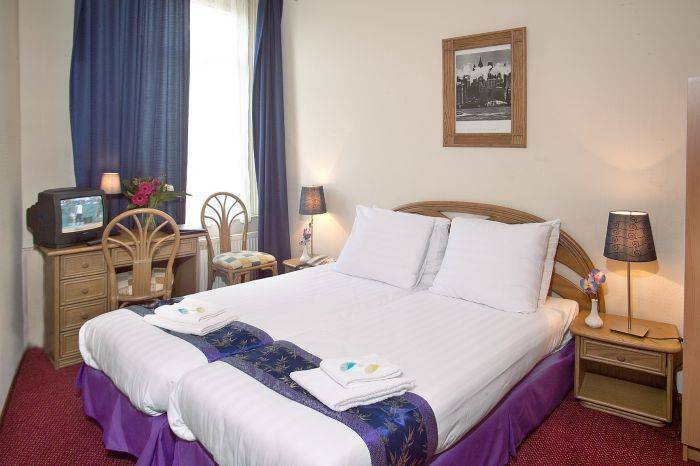 Hotel Linda is a luxurious 3 star hotel with all modern facilities. city Tax 5 % is not included. 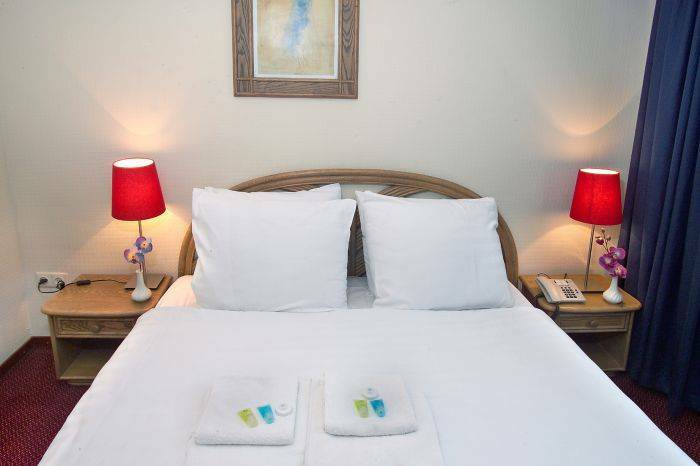 Please note that any cancellations must be at least 72 hours in advance, otherwise the first night will be charged onto your credit card for the amount of people on your booking. We keep the beds/rooms available for 2 hours after aprox. arrival time! It is your responsibility to contact the hostel if you are going to be delayed! The easiest way to reach Linda Hostel is to take tram 4 or 25 from Central Station. Take the stop stadhouderskade. From the stop take a look at your left side on the right side of the canal your will see Linda Hotel!